Liftex RoundUp Round Slings offer the user the ultimate in lifting security and rigging ease. RoundUp Round Slings are constructed from a continuous loop of 100% polyester fiber. Each sling is covered with a double polyester woven jacket to protect the load-bearing fibers from damage. Because the load-bearing fibers never come in contact with the load, they are protected from cuts, abrasions and ultraviolet degradation. 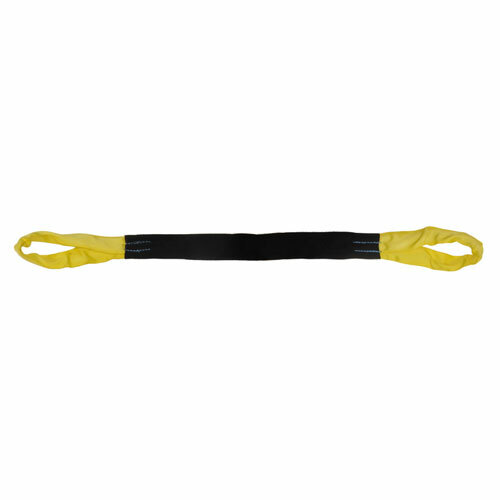 Each sling has a tough, resilient tag for quick and easy identification.